Elswarro has been in the film industry for over ten years. 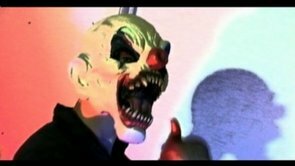 We specialize in custom Haunted Attraction commercials, media and advertising. 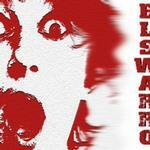 Check out the photos of Elswarro.